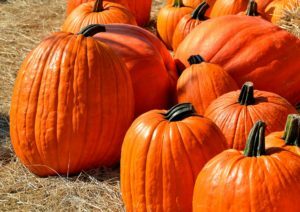 Pumpkins and gourds signal the advent of fall, a season whose hallmark celebrations are Halloween and Thanksgiving. These tips might help you keep the pumpkin decorations and their cousins looking good throughout the season. How Can You Hide Your Outdoor HVAC Unit? 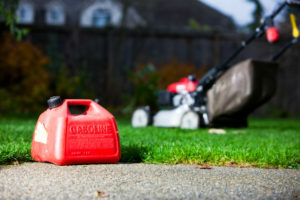 While you probably take it for granted, there's no denying the outdoor HVAC unit of your central air conditioner or heat pump isn't exactly winning you any landscaping awards. It does serve an essential function, though, keeping your family cool throughout the summer, and if it's a heat pump, warm in the winter, too. However, wouldn't it be nice to hide or otherwise camouflage your outdoor HVAC unit? This also would serve the purpose of eliminating a temptation for potential thieves. In these times of high energy costs, you want to do everything you can to make your HVAC system more effective and more efficient. When your home's heating and cooling system is working properly, it runs less and uses less energy. 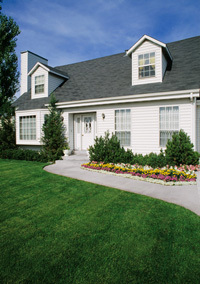 One of the best, subtle ways to boost the effectiveness and efficiency of your HVAC system is through landscaping. By strategically adding some plants and trees here and there, you will both lower your energy costs and beautify your surroundings.